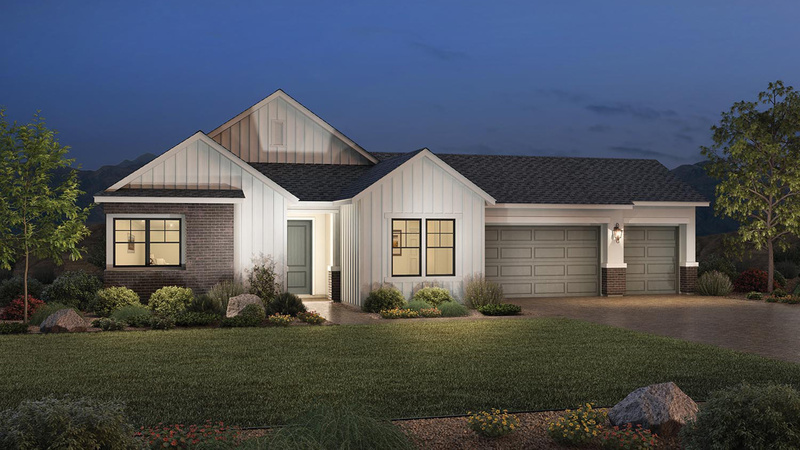 Contemporary design and appointments. 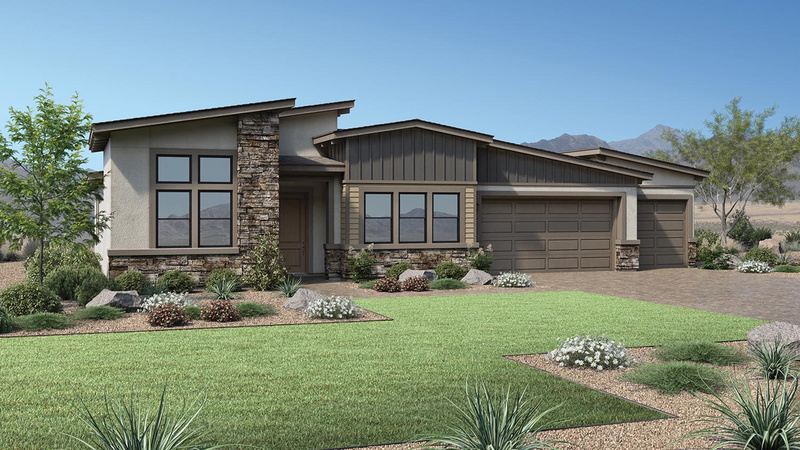 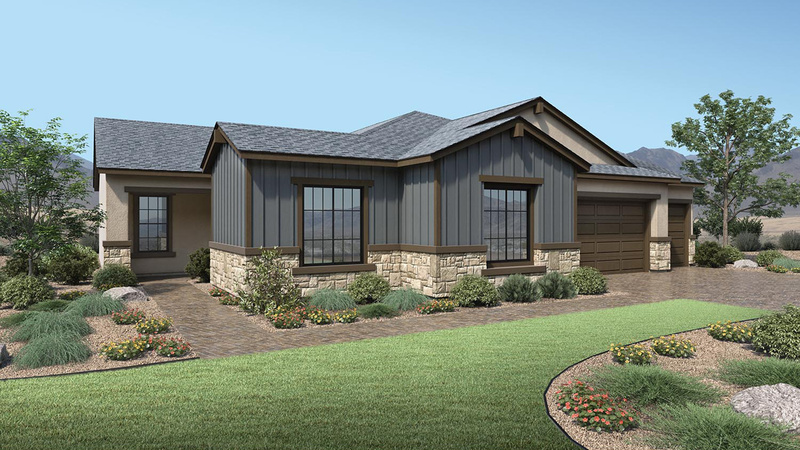 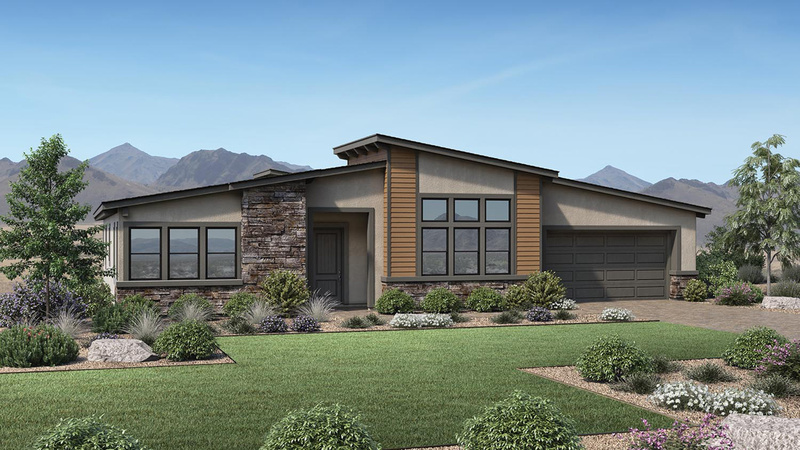 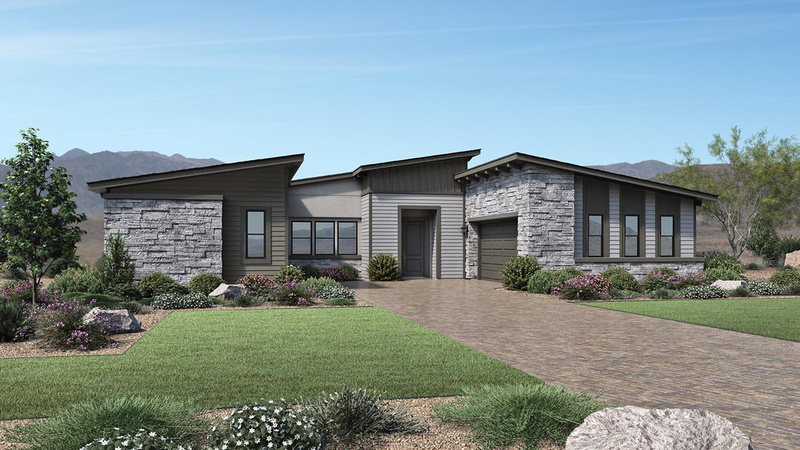 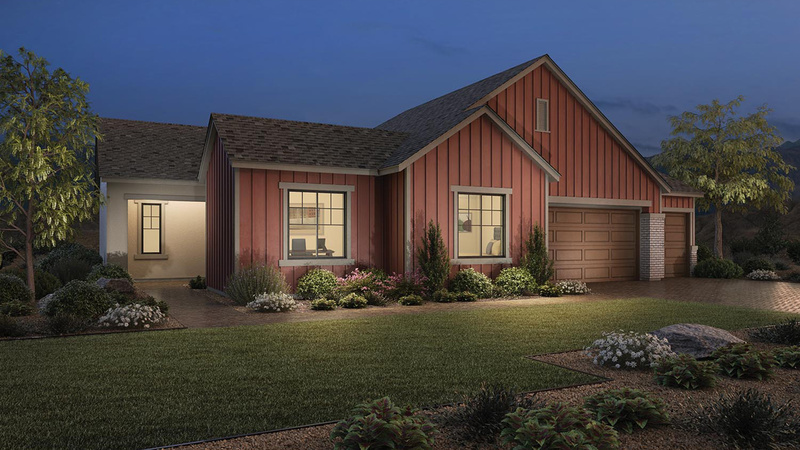 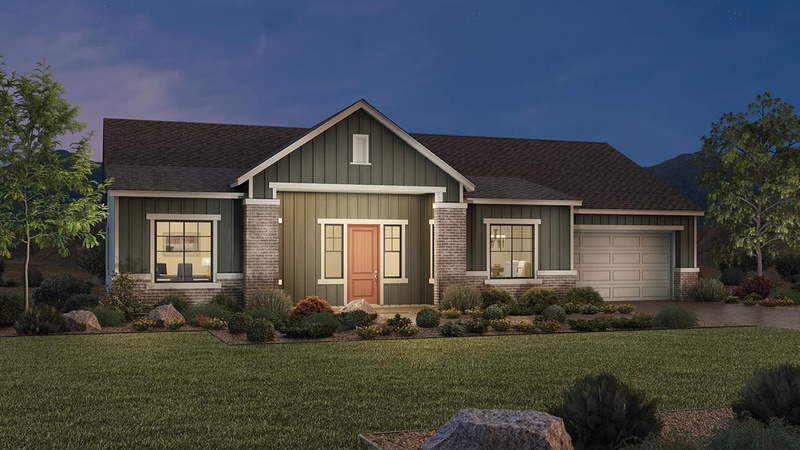 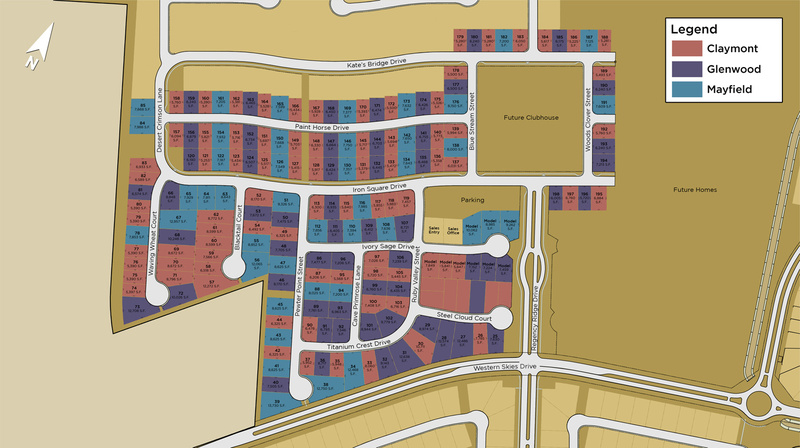 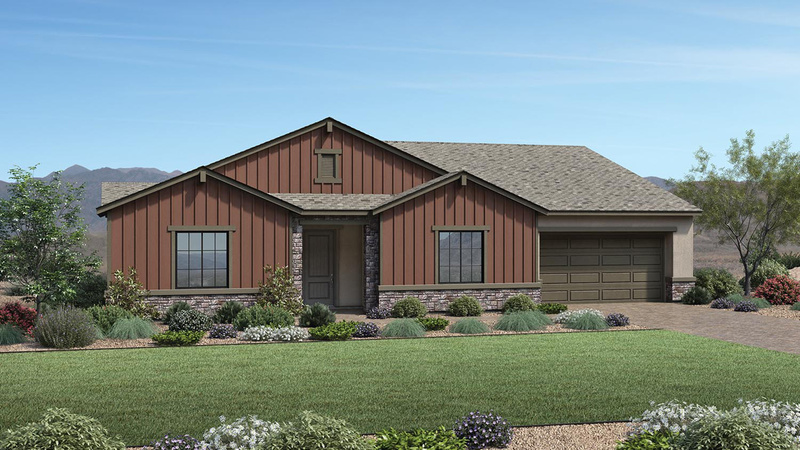 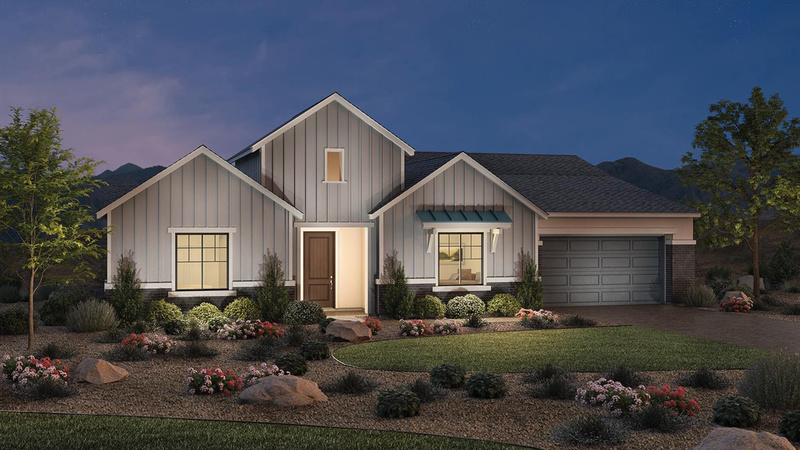 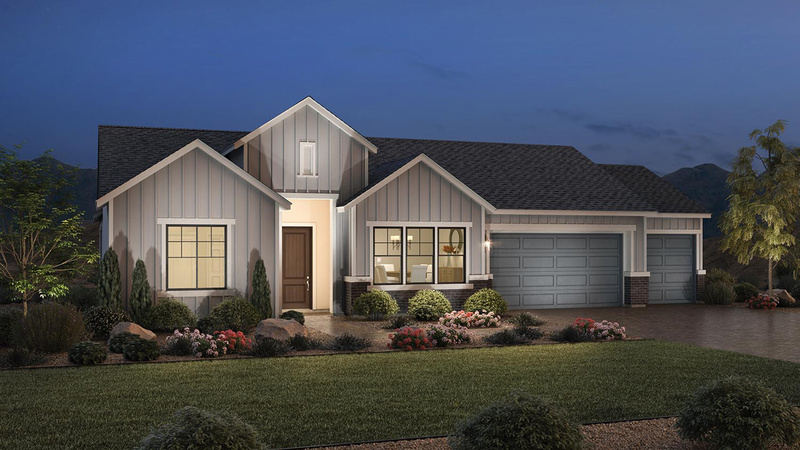 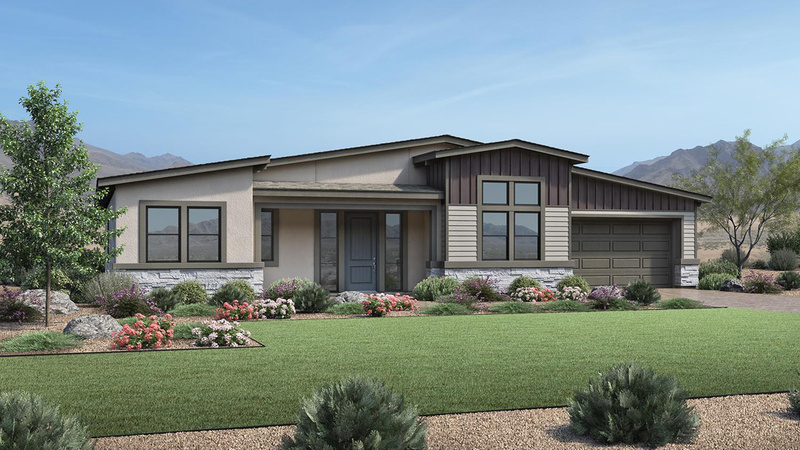 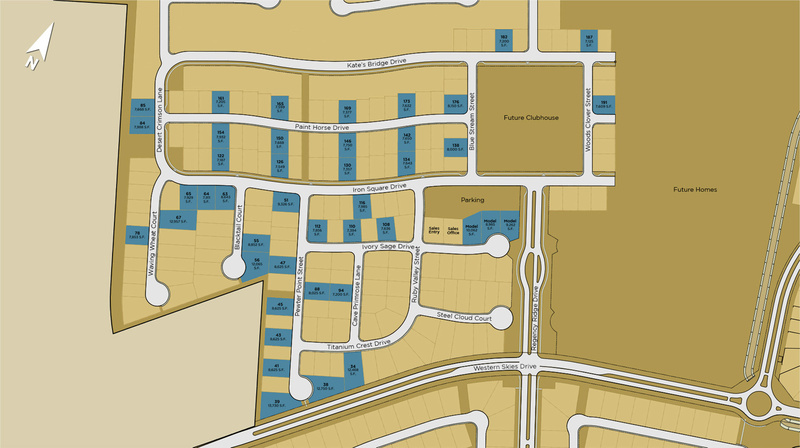 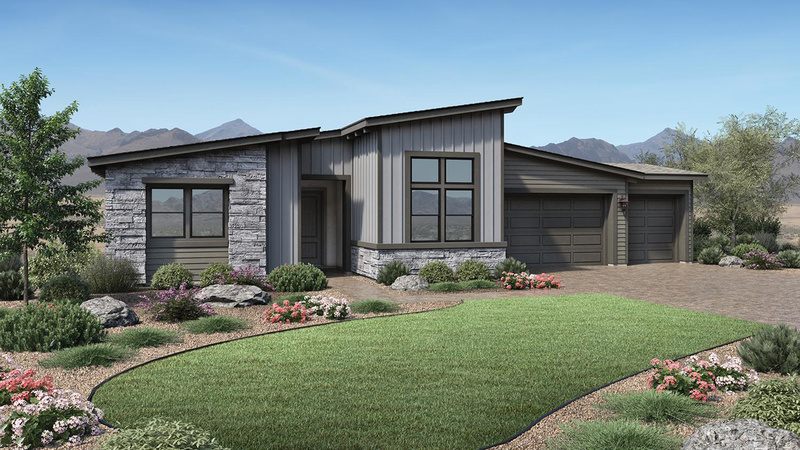 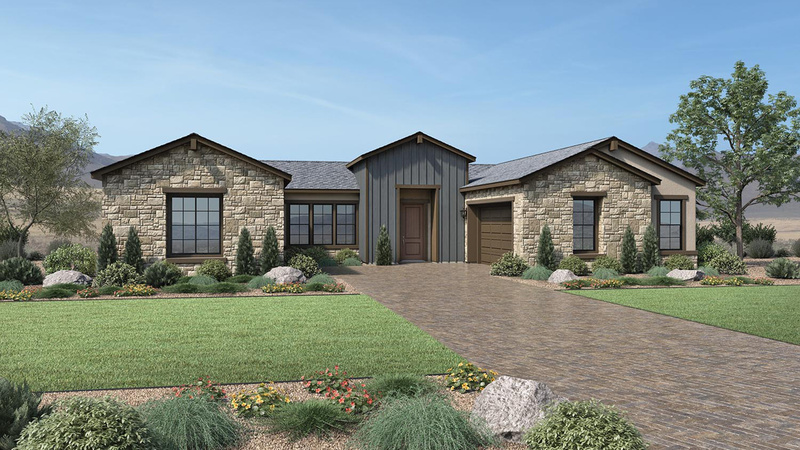 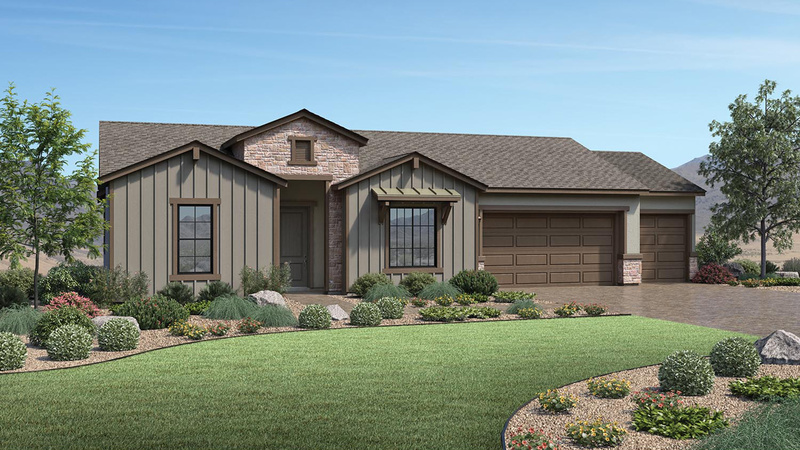 The Gramercy Elite's welcoming covered entry and foyer open onto the spacious great room and dining room, with a view of the desirable covered patio and secluded office at the rear of the home. 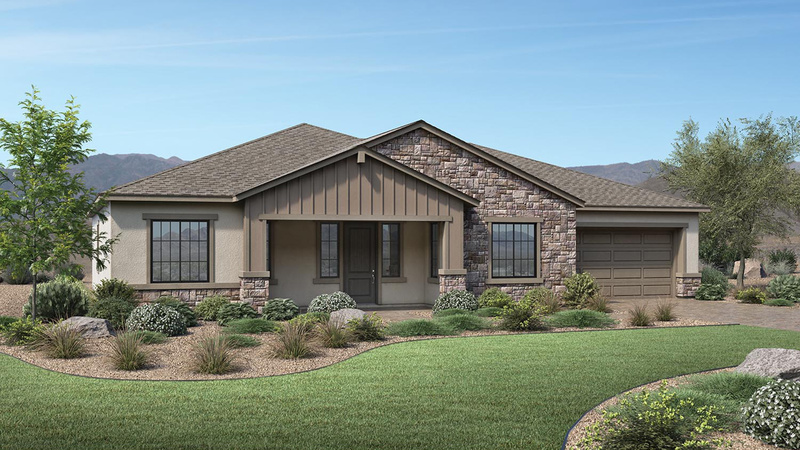 The well-designed kitchen is accessible to the rear yard, and is equipped with a large center island with breakfast bar, plenty of counter and cabinet space, and ample walk-in pantry. 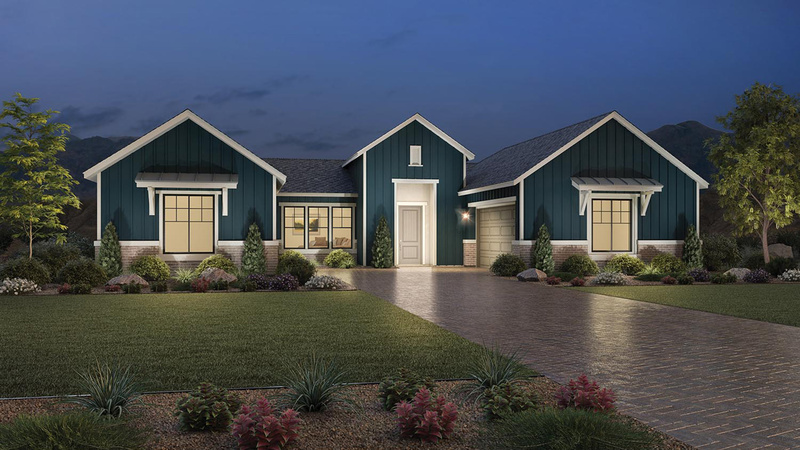 The serene master bedroom is highlighted by a generous walk-in closet and spa-like master bath with dual-sink vanity, luxe glass-enclosed shower, and private water closet. 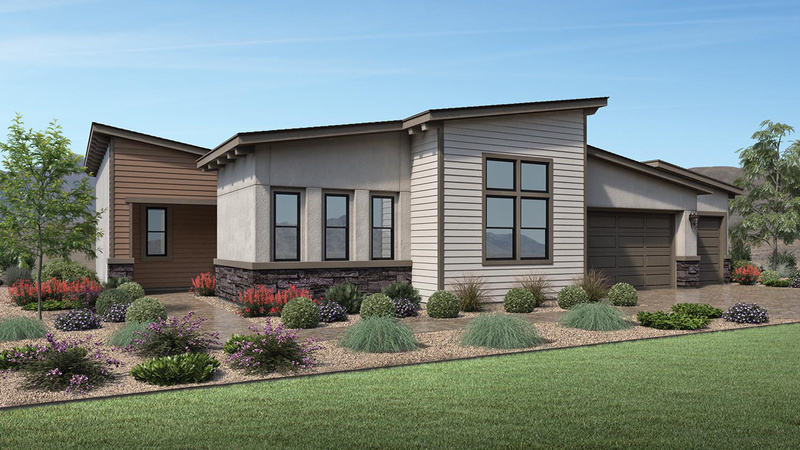 At the front of the home, the secondary bedroom features a roomy closet and shared full hall bath access. 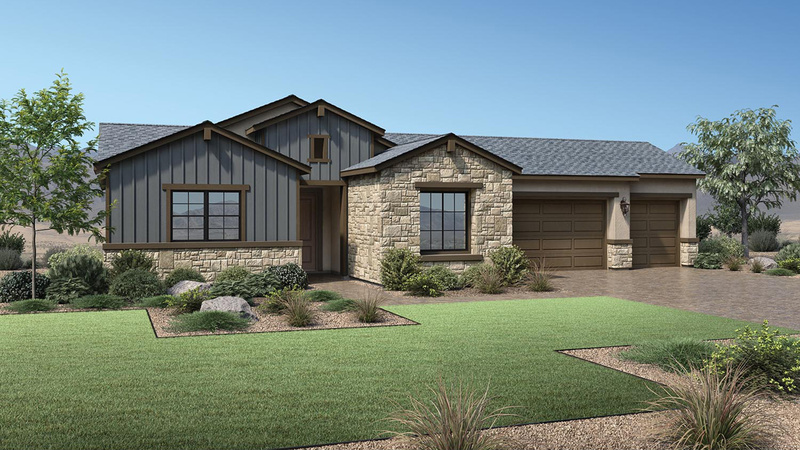 Additional highlights include a versatile den off the foyer; convenient drop zone; and centrally located laundry.